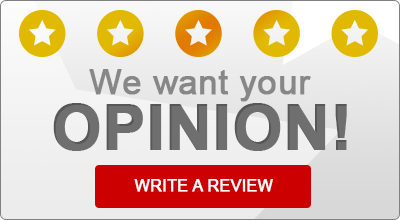 Ames, Iowa Insurance Agent Reviews | Severson Insurance Agency, Inc.
Read what some of our satisfied insurance customers have to say about Severson Insurance Agency, Inc.! January 15th, 2016 by Severson Insurance Agency, Inc.
“I have been a customer of Severson Insurance for over 25 years. As an Independent Agency, they’re able to shop my needs with highly rated insurance carriers and find competitive rates. They have always provided excellent customer service. When my family has had a claim it’s been handled quickly and professionally. I would recommend stopping by and talking with Tim Severson or Marty Kemp about your insurance needs. You’ll find the visit a wise investment of your time. “The most important trait expected from a client – any client – is receiving an immediate and thorough response to their questions and needs. And for me personally, Marty and/or Tim have responded accordingly to any questions or requests for assistance I have had in a timely and thorough manner.